We have our first guests on the Sparge. Thank you Matt and Joel from the Pour not Poor Podcast. Check them out at online at www.pournotpoor.com They are also on Instagram and Twitter.We don’t have enough time to do a full episode every week, so instead you get Jason and Aaron bantering for about 15 minutes every other week. Sometimes it will be about beer, and sometimes not. We’d love for you to hit us up with topics you’d like to see us cover on The Sparge. 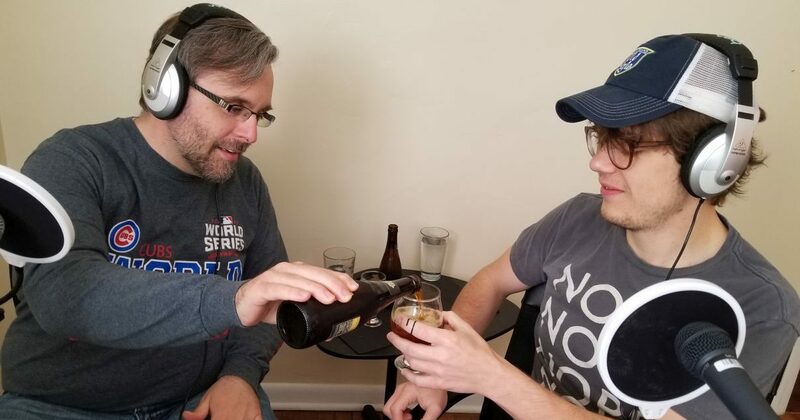 A Homebrew Podcast – Join us for the Sparge. We don’t have enough time to do a full episode every week, so instead you get Jason and Aaron bantering for about 15 minutes every other week. Sometimes it will be about beer, and sometimes not. We’d love for you to hit us up with topics you’d like to see us cover on The Sparge. Join us for our first ever sparge. Can’t get enough Plato’s gravity, now we are releasing 15 minute mini-episodes on our off week. Jason and I banter about the Mash of Wonder competition.